This month, an AI built by Elon Musk’s nonprofit startup OpenAI beat three of the world’s top Dota 2 players. Last August 9th, OpenAI’s AI beat Arteezy; August 10th, it beat Sumail; last August 11th it beat Dendi. “OpenAI first ever to defeat world’s best players in competitive eSports. Vastly more complex than traditional board games like chess & Go,” Musk said in his August 11th tweet. The full game of Dota 2 is played by two teams with five members each. Dota 2 can also be played by two teams each composed of only one member. The one-on-one Dota 2 game is complicated. In this game, a player must be able to plan, attack, deceive and trick an opponent. In order to be successful in this one-on-one game, a player must have a high sense of intuition about one’s opponent and to plan accordingly based on these intuitions. OpenAI, in a statement, said that its AI learned the game from scratch by self-play. The nonprofit startup clarified that no imitation learning or tree search was used by its AI. 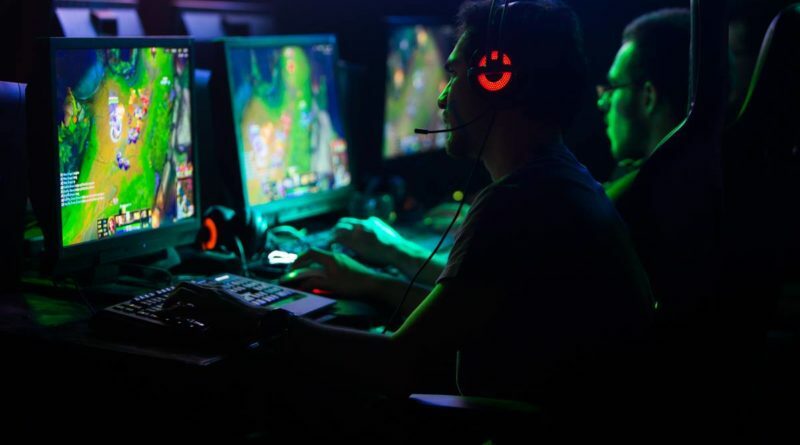 In playing against the top Dota 2 solo players, the AI predicted where its opponent will move and improvised a response to unfamiliar situations. OpenAI future plans include playing the full Dota 2 game. It plans to create a team of Dota 2 bots which can collaborate and compete with top human players.